Valley Automation, Inc., aims to provide a constant standard of service quality, product reliability and customer service. This allows VAI to offer assurance and stand behind services offered long after project completion. 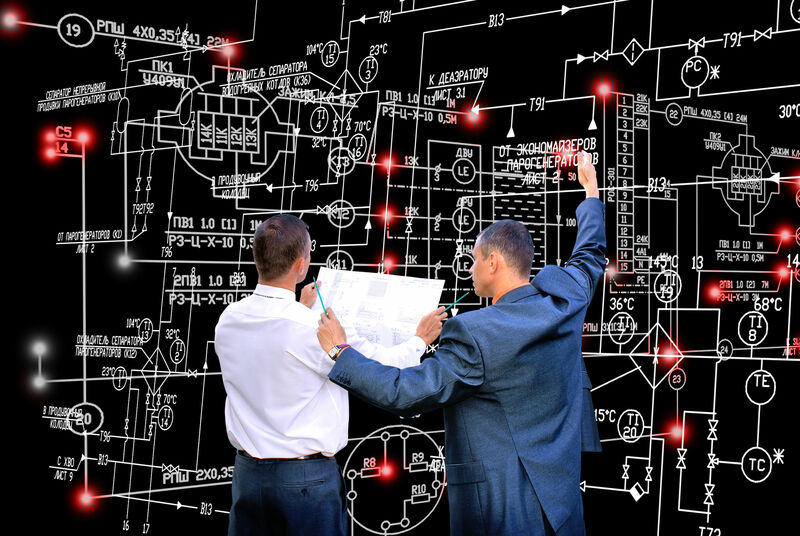 Valley Automation specializes in automation services to industrial and municipal clients throughout the United States. Our professional staff with over 20 years of experience designing, installing and maintaining automation solutions is ready to assist your needs. 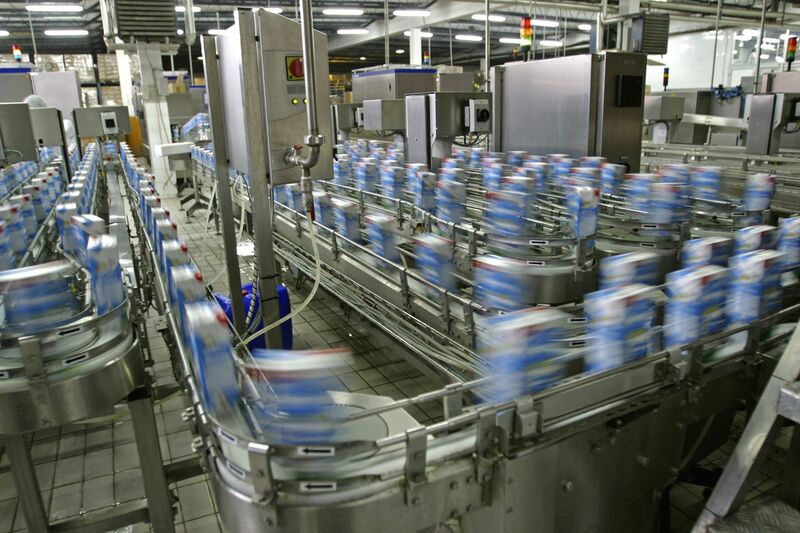 Valley Automation, Inc., specializes in discrete control systems, including integration services for safety, motion control, sensor selection / integration, vision inspection systems and traceability solutions. Call on our staff to design new or modify existing equipment to increase product throughput and efficiencies. Complete line integration services to include HMI, Panel View, PLC Programming and vision inspection from multi vendor systems. Valley Automation, Inc. provices solutions to the automotive, pharmacutical, material handling, food and breverage markets. Valley Automation, Inc., provides process control solutions to water, wastewater, power, gas and manufacturing processes. Experienced in SCADA, PLC, telemetry, VFD, alarm notification and permit reporting, Valley Automation, Inc., brings a high level of experience to support your facility. Contact Valley Automation, Inc., to discuss your support and compliance needs. Cybersecurity isn't just a buzzword, it's a reality. 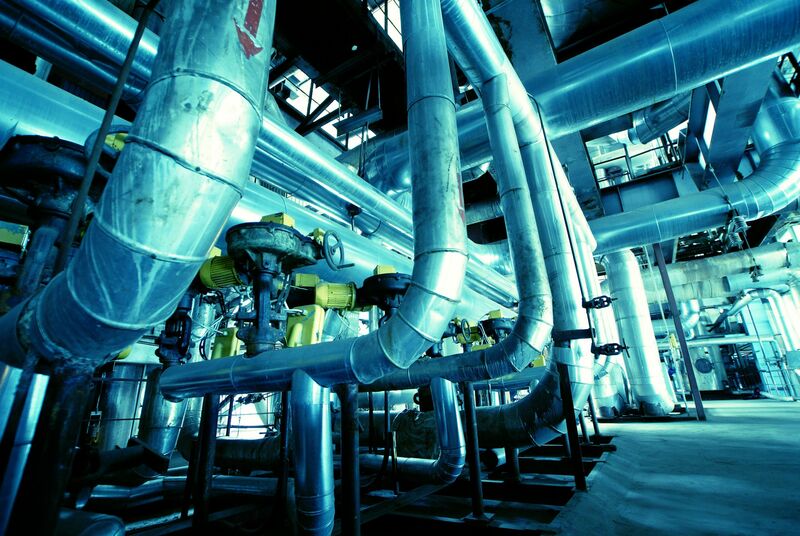 Industrial control systems are becoming increasingly higher targets than ever before. 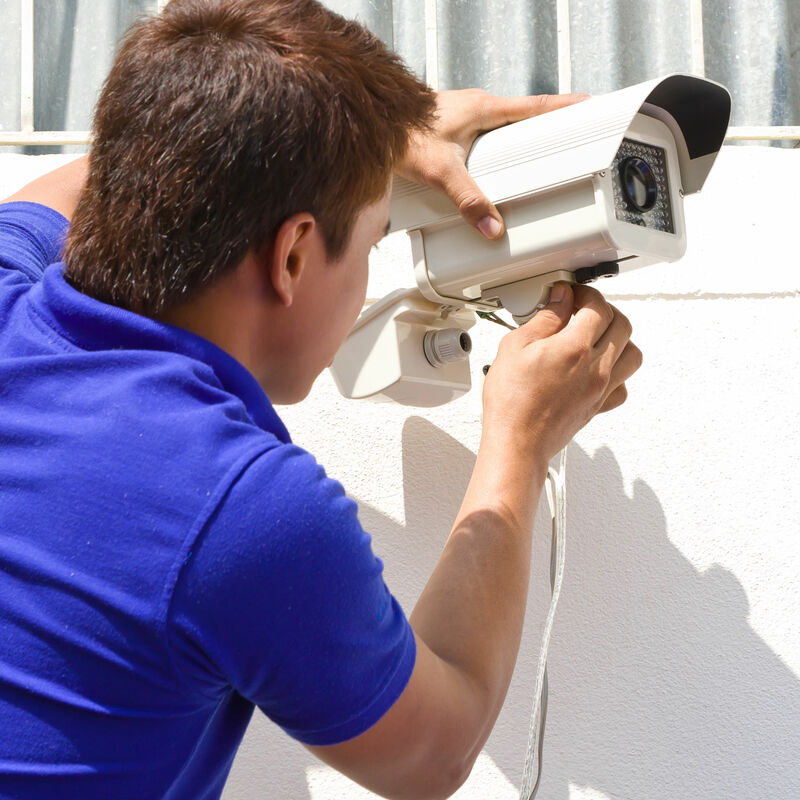 Valley Automation specializes in network security, industrial network design and security compliance. In addition to our high level of network experience, Valley Automation, Inc., consistently delivers custom software solutions to our clients in various industrial environments. Specializing in data acquisition, product traceability and reporting solutions, Valley Automation can deliver on all your industrial IT needs. 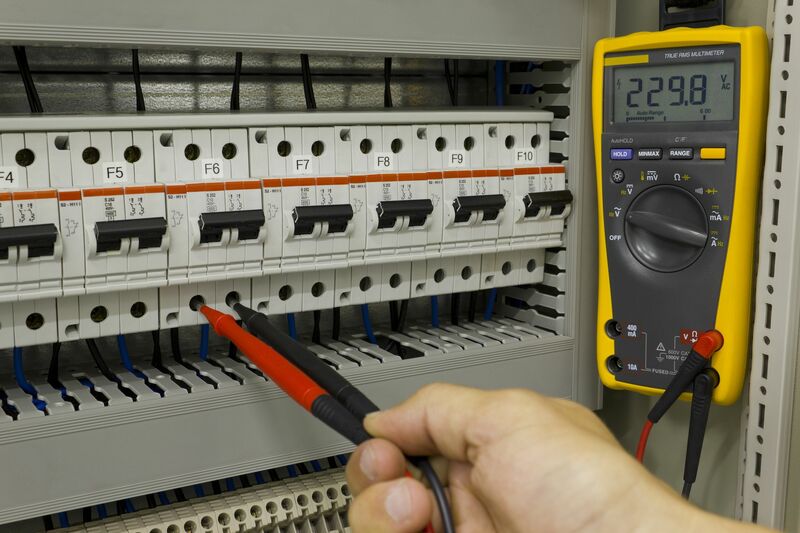 Specializing in control system design and installtion, our staff of electrical engineers bring many years of professional experience to our clients. Providing design, specification, estimating and project management experience, our team can see a project from beginning to end, ensuring timely and on-budget solutions. Our strong relationships with leading vendors of industrial control equipment allow us to provide our customers with state-of-the-art solutions. Continuous training and current integration methods put our staff at the top of providing cost-effective solutions and increasing overall efficiencies. Contact our offices to learn more about our staff and how our experience can assist your engineering needs. Valley Automation, Inc., provides UL508A certified panel construction and technical services to support our projects and clients. 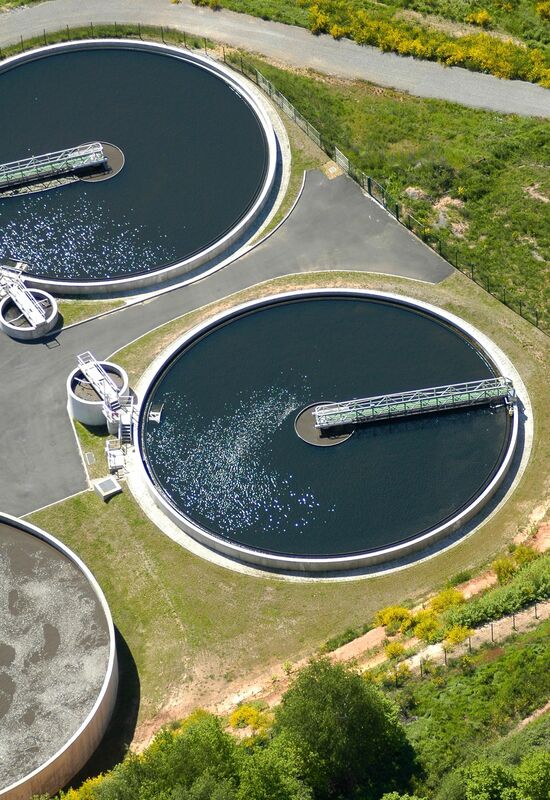 Supporting installations in industrial applications such as water, wastewater, manufacturing and food and breverage, Valley Automation, Inc., delivers high-quality products installed by our professional staff to support diverse project and client requirements. Call on our staff for emergency troubleshooting, evaluation of engineering and installation needs and general support. Structured cabling, fiber termination, camera installation, access control- all services our team offers to our clients. Providing security solutions to schools, jails, municipal buildings and recreational facilities, Valley Automation, Inc., is experienced in providing security solutions to your facility. 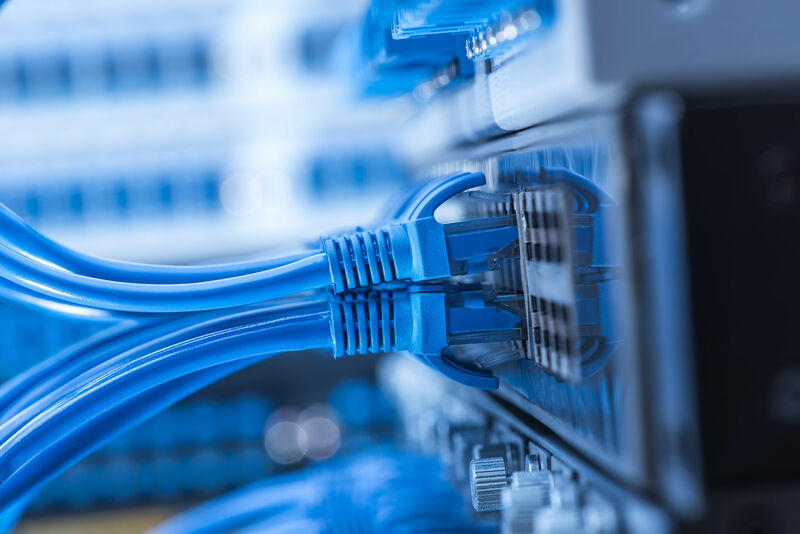 Certified in copper and fiber installs, Valley Automation, Inc., can provide quality and certified cabling installations for your project requirements. Contact our offices today for more information.